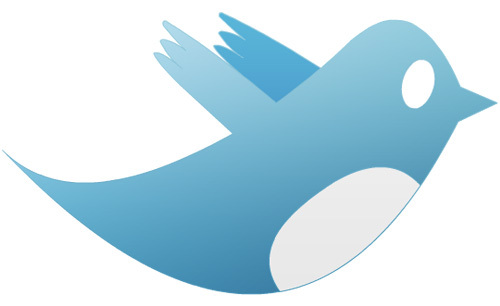 Interactively, twitter can be used as a tool of a service provider and his team of tech support. 2) Get a feed reader for each team. 3) Put all the twitter feeds together with all the readers within the team. This gives your team a consistent view of all the other tweets. 5) Explain to your team that everyone needs to constantly update your Twitter status with their current tasks or actions. 6) Create a set of initials that the team can use to describe what they are doing.